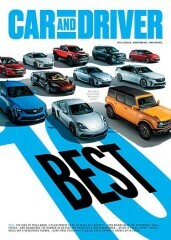 MOTOR Magazine is edited for owners, managers and technicians of retail automotive service and repair outlets (repair shops, service stations and car dealers). 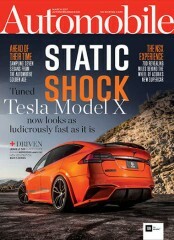 There are currently no customer reviews for Motor Magazine. 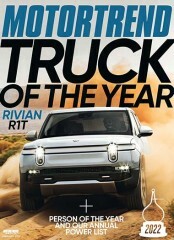 Motor Magazine is published by N/A. 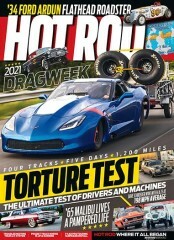 How often is Motor Magazine mailed? 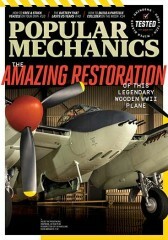 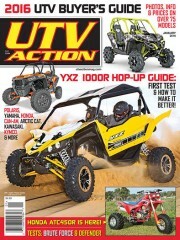 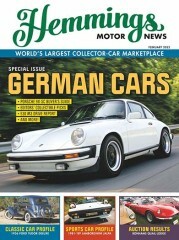 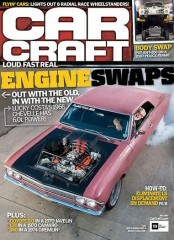 Motor Magazine is printed and mailed Monthly. 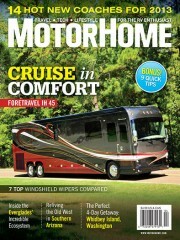 If I order Motor Magazine today, when will my first issue arrive? 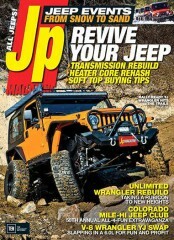 What is the Universal Magazine Code for Motor Magazine ?